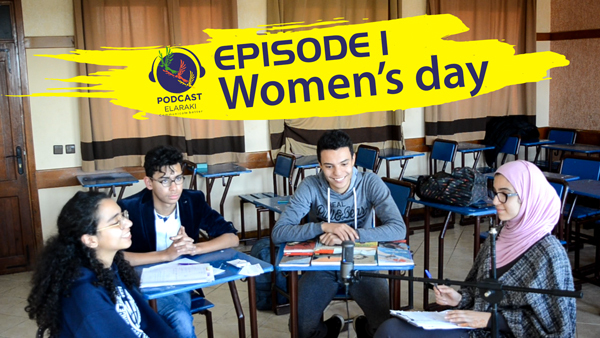 Beginning with the premise that extra-curricular activities play a major role in the emancipation of individuals, Mr Chalabi and his second year Bac students have decided to start their own podcast to discuss different subjects that are of pertinence to the students. 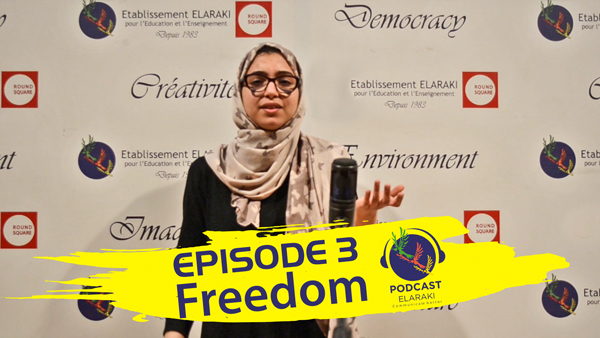 The show has proved, so far, to be a wonderful way that allows students to share their experiences and interests with a potentially huge audience over the internet. The project has also helped the students to develop their literacy, speaking and listening skills. 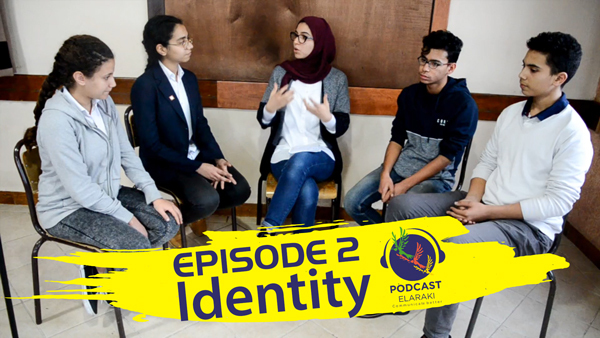 The students have learnt some basic ICT skills since they have recorded and edited their own podcast episodes; this made each episode a particularly unique experience.